Fire Brand Generation Hour Website is grateful and blessed to have contributors willing to share what God has revealed to them. And we will pray for more contributors who will impart their own revelations from their personal walk with God. The following are their profiles. Eunice Bennett is a prophet, evangelist, pastor and teacher. She travels all over the world to speak and conduct prophetic sessions, healing crusades and revival conferences. An unusual and extraordinary woman of God, the prophetic anointing is very profound in her ministry. She was called by God to become a prophet to the nations in 1992. She has been speaking around Christian circles, churches, home groups, prayer meetings, denominations and independent organizations locally and abroad. Eunice carries with her a strong prophetic mantle, the gift of faith, the gift of healing and the effecting of the works of miracles. A revelatory preacher, her ministry is being followed with signs, wonders and miracles. She also speaks among women`s meetings and conferences. She interprets dreams and visions. Eunice is a charismatic preacher and teacher. Eunice also conducts personal healing and deliverance sessions with a profound revelation knowledge as to healing the broken mind, broken spirit, broken heart and a broken body. She carries with her the fire of the Holy Spirit. THE SMOKE AND FIRE REALM OF GLORY CONFERENCES was birthed coming out of a third heaven encounter when the Spirit of God gave her an open vision of a smoke rising and a fire building up in one of the conferences that she held in the Philippines. She imparts the fire anointing wherever she goes. Eunice is married to Drew Bennett, a former US Navy officer. They were blessed with two beautiful kids, Joshua and Hailey. To get more idea on the fruits of her ministry, follow her in Facebook at https://www.facebook.com/eunice.bennett.5 and https://www.facebook.com/mantleofhisgloryconference. Lana Vawser grew up in the Sutherland Shire, in NSW, Australia. She began her relationship with Christ in 1996, soon after which, she started to understand and grow in her prophetic gifting both to individuals and the greater body of Christ. Since then she has ministered in various roles in local churches, while posting prophetic messages through email lists or online. From 2014, Lana has been featured regularly on The Elijah List and more recently in Charisma Magazine. Lana has completed her Bachelor of Ministry through Tabor College, Sydney; and now resides in the Gold Coast Hinterlands, Queensland. She is an active member of Australian Prophetic Council and attends Glory City Church (Kelvin Grove, Brisbane) with her family. Cindy Jacobs is a respected prophet who travels the world ministering not only to crowds of people, but also to heads of nations. Perhaps her greatest ministry is to world influencers who seek her prophetic advice. 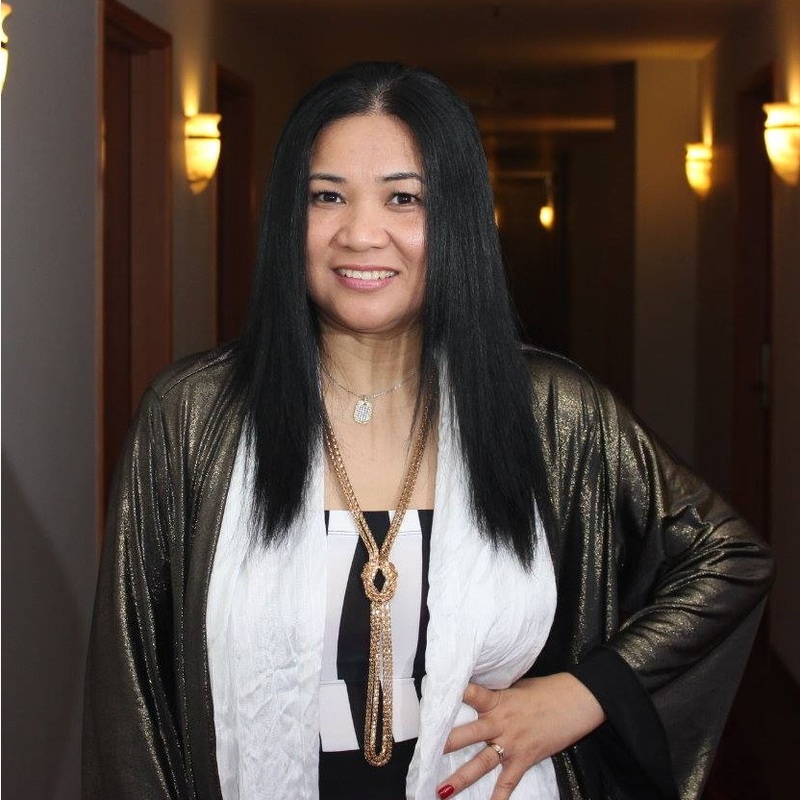 She is an author, speaker, and teacher with a heart for discipling nations in the areas of prayer and prophetic gifts. She and Mike—her husband of 42 years—co-founded Generals International in 1985. 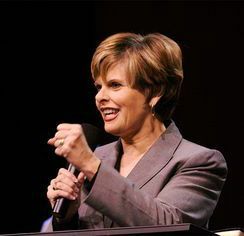 At nine years old, the Lord called Cindy when He urged her to read Psalm 2:8: “Ask of me the nations for your inheritance, and the ends of the world for your possession.” That small seed God planted many years ago has sprouted and grown into an international ministry, taking Cindy to more than 100 nations of the world, where she has spoken before hundreds of thousands, including many heads of nations. Cindy helps people walk in the ministry of prophetic intercession, equipping them to pray effectively for their families, cities, and nations. She describes her call to the nations as “an inverted homesickness”: while she has strong bonds with her two children and six grandchildren back home in Dallas, she has a constant yearning to minister to unreached people globally. Through her journeys, Cindy’s heart has remained fixed on the realization that Jesus left the ninety-and-nine to go to the one. Cindy has written for Charisma, Ministry Today, and Spirit-Led Woman, and is the author of seven books, including such bestsellers as Possessing the Gates of the Enemy, The Voice of God, and Women of Destiny. She is a frequent guest on Trinity Broadcasting Network and The 700 Club, and together with Mike, co-hosts God Knows, a weekly television show that has aired to a potential audience of 800 million people in more than 200 nations in five different languages. Cindy earned her B.A. in Music from Pepperdine University and also completed graduate work in Music from Pepperdine. She holds honorary doctorates from Asian Theological Association for her work with unreached people groups, and from Christian International in Santa Rosa Beach, FL. Follow her at Facebook, Twitter, and https://www.generals.org/home/. Helen Calder has a unique gift of equipping in the area of prophetic ministry and prayer, with a grounded, Biblical focus that supports the local church and its leadership. Helen is the author of Enliven Blog, an online prophetic training resource that is reaching thousands of people globally. 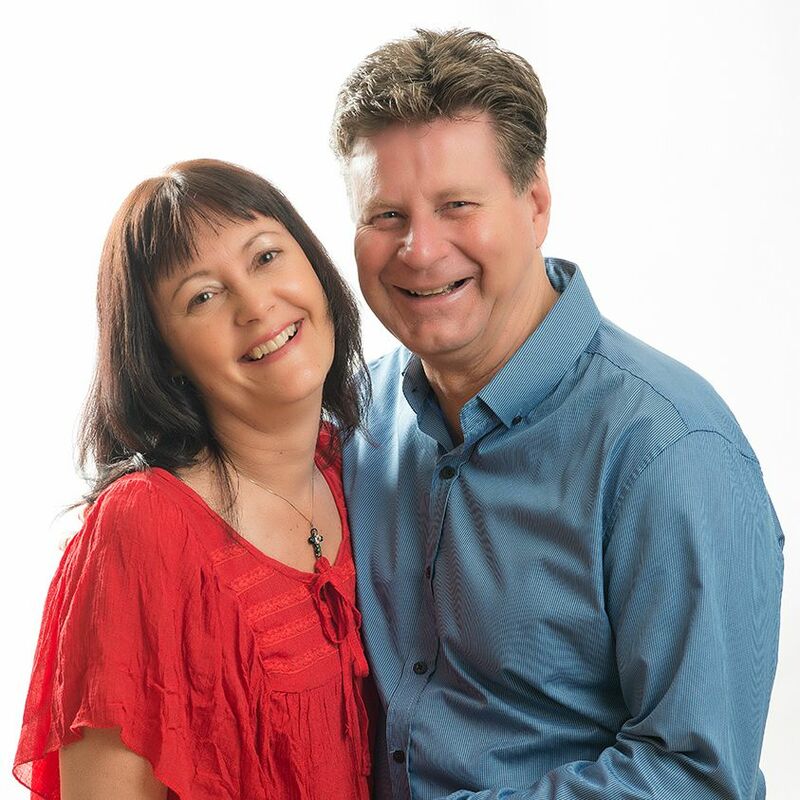 Helen and her husband, Malcolm, ministered throughout New Zealand and Australia for 10 years in Malcolm’s former capacity as National Director of Asian Outreach from 1995 to 2004. Helen was on staff at The Winepress Church from 2004 to 2010, where she also led and trained church members in prayer and prophetic ministry. Helen and Malcolm attend Planetshakers Church. They have been married for 32 years and have two children, Steve, 25 and Amy, 22. Helen has authored the books, ‘Prophetic People in a Changing Church,’ ‘Unlocking the Gift of Discernment’, and ‘Grow Your Prophetic And Prayer Gifts,’ along with other e-books and articles which can be found on Enliven Blog. Helen and Malcolm frequently travel together, with Malcolm also ministering in prophecy as a DMM (David McCracken Ministries) team member.